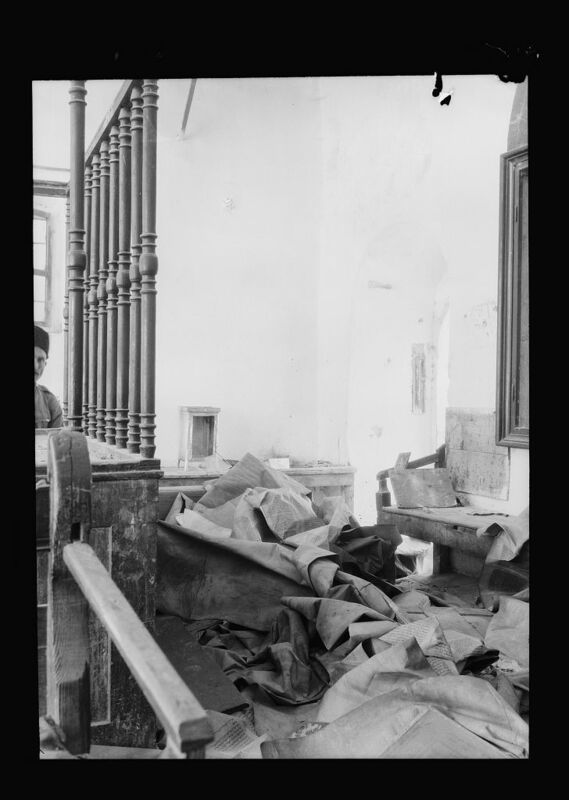 destroyed after the Jewish Quarter was captured in 1948. Jews around the world commemorate the holiday of Shavuot this week, the day on which tradition says the Torah was given to the people of Israel at Mt. Sinai. The Torah -- also known as the Pentateuch or Five Books of Moses -- has been the foundation of the Jewish faith for 3,000 years, the basis for the monotheistic Christian and Islamic religions, and an inspiration for spiritual, moral and ethical values. The Torah scrolls are handwritten with quills by God-fearing scribes on the parchment made of the skins of kosher animals. 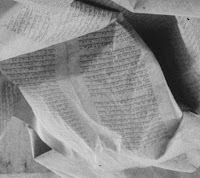 One skipped or illegible letter of the 304,805 letters of the Torah makes the scroll invalid for reading in the synagogue service. A Torah damaged beyond repair is buried. 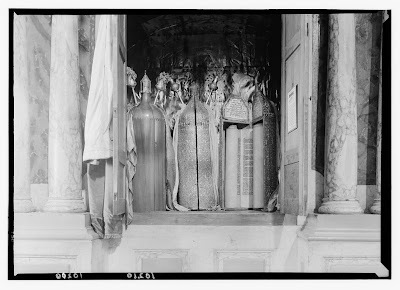 Photographic Department took several portraits of Jews and their Torah scrolls. 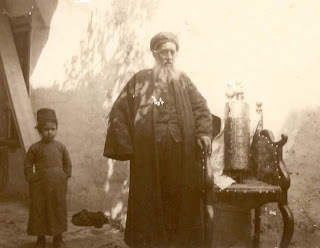 They were also clearly fascinated by the scrolls and practice of the Samaritans, an ancient offshoot of Judaism who are not considered Jewish today. The Dundee Medical School archives in Scotland contains many anatomical pictures taken by the Torrances, but also fascinating pictures of the Galilee Jewish community. 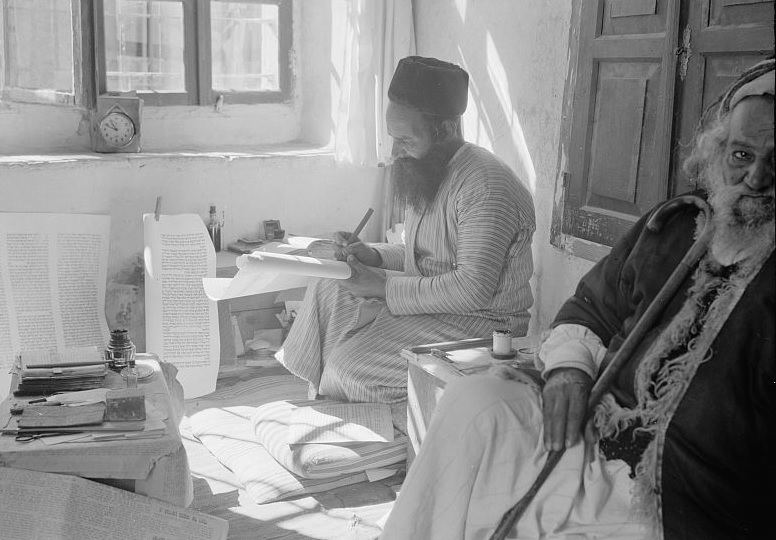 We published one photo captioned "Rabbi and Torah scroll." After we identified the picture as a Samaritan, the archives corrected their caption to "a Samaritan leader with his sect’s scroll." 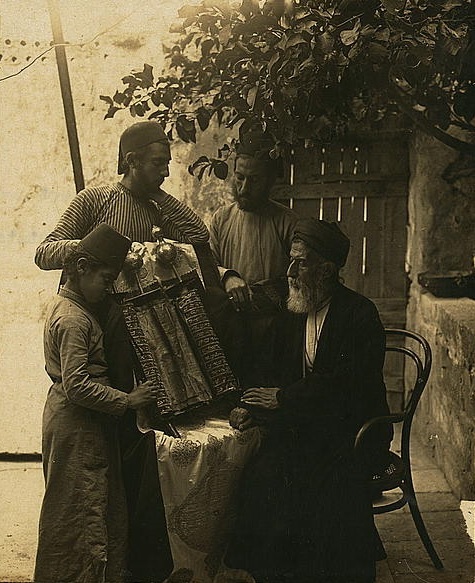 The Library of Congress archives also include pictures of the Hebron Jewish community after they were decimated in a pogrom by Arab attackers. Among the photos are pictures of a destroyed synagogue and its Torah scrolls.